Roll Number Wise AP ICET Results 2018 | Also see – Important dates, Process of Checking, Reevaluation, Tie-Breaker and etc. Sri Venkateswara University, Tirupati on behalf of Andhra Pradesh State Council for Higher Education (APSCHE), will declare the AP ICET 2018 result in the second week of May. 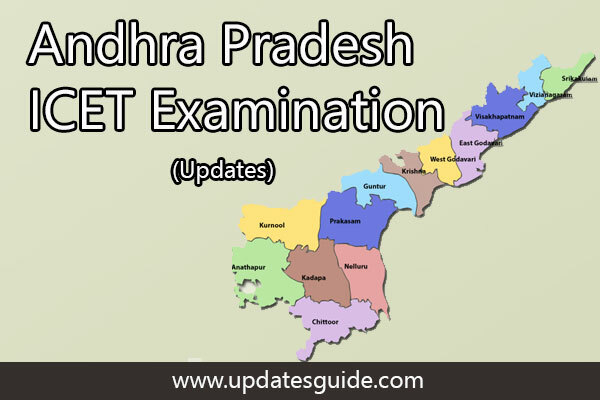 AP ICET Results 2018 will be available online and candidates have to enter their registration number and date of birth to the check the same. 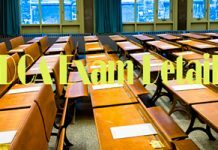 Results of APICET 2018 will be announced in the ranks and scores format. The rank card and scorecard will be released few days after the declaration of AP ICET result 2018. Name of the Organization Sri Venkateswara University, Tirupati. Course Name: MBA and MCA. Visit the official website to check your AP ICET results – 2018. Click on “Result” tab on the homepage. Enter the “Hall Ticket Number” which is mentioned on the admit card. And click on submit. Then your result will be shown on the screen. Better to take a printout for future purpose. After the completion of checking results if any students wish to re-evaluate their paper, they can also go ahead. Those students who wish to keep re-evaluation they need to submit the re-evaluation form with payment of 1000/-. Candidates make sure that they need to submit the re-evaluation form within 15 days after the release of results. For APICET- 2018 1000/- rupees of DD drawn to Convener, payable at Andhra University, Visakhapatnam. The conducting body sets the minimum qualifying mark. 25% is the minimum of 50 marks out of total qualifying marks, i.e. 200.And there is no qualifying mark for Scheduled Castes and Scheduled Tribes people. This Tie-Breaker which means, in any case, one or more students get same marks. In this case, this Tie-Breaker concept will be used. Section A: Marks scored by the candidate in this section will be considered first while applying the tie-breaker. Section B: If Tie Breaker persists then we need to go for this option else no need. If two students got the same marks, the authorities will take age as their consideration. Who is old then they will consider that person is the first priority in that mark. Based on the performance of the candidate and overall passing percentage observed during the AP ICET result 2018, the cutoff of AP ICET 2018 will be prepared which will decide the eligibility scores and other criteria for qualifying for the counseling rounds. For counseling process, qualified candidates will be called. AP ICET counseling is conducted for the purpose of allotting seats to qualified candidates in colleges and universities as per marks, ranks and merit list. Students need to register for verification of certificates. Documents need to be verified by counseling authorities. A student has to obtain manual option form and fill it. Access and fill in the online form with the help of the manual form. Allotment of seats would be done there. The last step is Payment of the fee, reporting at the college and participating in the pre-admission process. Cutoff mark will be released after the declaration of result by respective colleges. AP ICET 2018 cutoff will be available in the form of opening rank and as well as the closing rank. 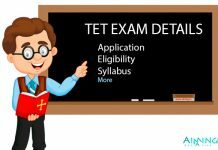 Based on a Total number of candidates, availability of seats and difficulty of the exam, previous year cut offs, marking scheme, the average score of the candidates, and on candidates performance the cutoff mark depends. 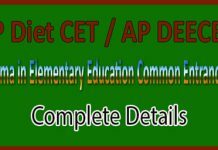 The above information which gives you the idea of AP ICET Results 2018 download and all further processes. Make a glance and follow the process.